Nothing like a good night’s sleep every night to be full of energy and thus face our daily tasks and objectives. Any of these reasons can be solved with natural methods applying the Natural Health programs at Advanced Naturopathy – Food Supplements: Nutraceutis.com. 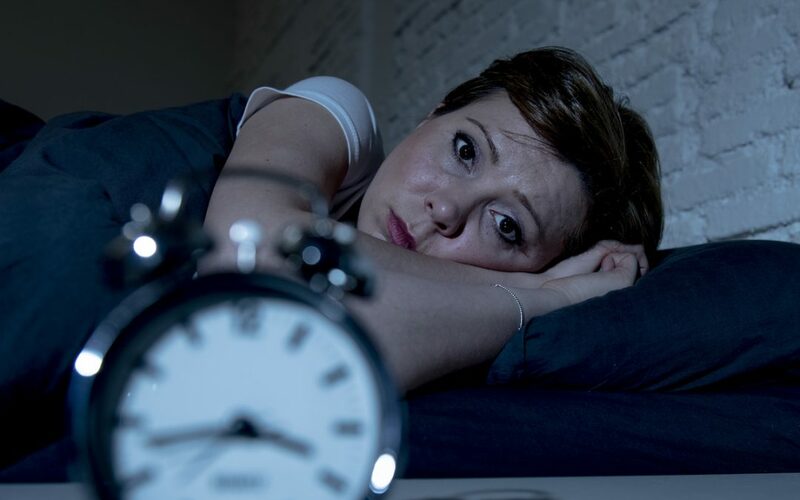 The fact of not being able to sleep, or waking up in the middle of the night and not being able to go back to sleep, is called insomnia when it occurs frequently. Excessive consumption of alcohol and caffeine is one of the most common causes. But daily worries are also important cause. Menopause or during the menstrual period. A very common cause, but not less than the rest, is caused by the Hormonal System. Melatonin is a hormone that directly affects our sleep. Regulates body functions 24 hours a day. It regulates essential functions such as heart rate or blood pressure. Melatonin is manufactured in the pineal gland. It is small, about the size of a grain of rice and is located in the brain. The release of melatonin is regulated by the hypothalamus. This is the control center of the organism. The hypothalamus creates hormones that will stimulate other glands. The relationship of insomnia and this gland is very close. A malfunction of this gland can scupper a good sleep. The thing works like this: The hypothalamus gets data on how much sunlight is absorbed by the eye. Therefore darkness causes the hypothalamus to stimulate the amount of melatonin, while daylight causes it to be reduced. Definitely melatonin helps in certain kinds of insomnia successfully. It is known that the amount of melatonin goes less with age. The lack of minerals: Unknown Data For Most People. This is the key point in many cases, the lack of minerals. They are so indispensable that their lack directly affects our nervous system. This is reflected physically with anxiety, irritability and insomnia. The deficiencies of minerals that today we find in a high percentage of the population are caused by the disastrous food that is taken. And the situation is getting worse as most of the foods consumed produce a great acidification and further intoxicate generating an increase in the consumption of minerals, which are deposited in the bones mostly, and which the body uses to reduce the acidity. This causes a great lack of minerals and leads to a lot of stress and nervousness in people. 1.- Change in eating habits, more alkaline. 2.- Take nutraceuticals (food supplements) that provide the minerals as Moshi Moshi. Nutraceutis has a program to improve and help in cases of insomnia, all in a natural way either due to lack of melatonin, hormonal system or lack of minerals. We can not advise cow’s milk as it is not a solution that really helps with insomnia problems. It also has more adverse effects (article:”Milk,The Great Lie” by Solanaturaleza.es) than benefits when it comes to reconciling sleep again.